When you choose Home Direct, our monthly autoship program, you get FREE basic shipping every month, plus 2 FREE gifts. NEW! 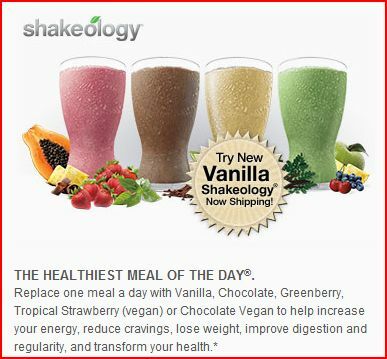 Now in single-serving packets!Shakeology. The Healthiest Meal of the Day.